As the plane descends into Málaga International Airport, you might catch a glimpse of fields of waving cane fronds. Sugar cane still grows here. 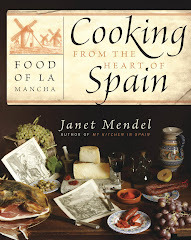 Once the Málaga coast, from the capital east to Motril on the Granada coast, was big sugar country, supporting large plantations and numerous sugar mills. Nowadays, with the expansion of runways, roadways, beach resorts and shopping centers, the growing of sugar cane has nearly disappeared. 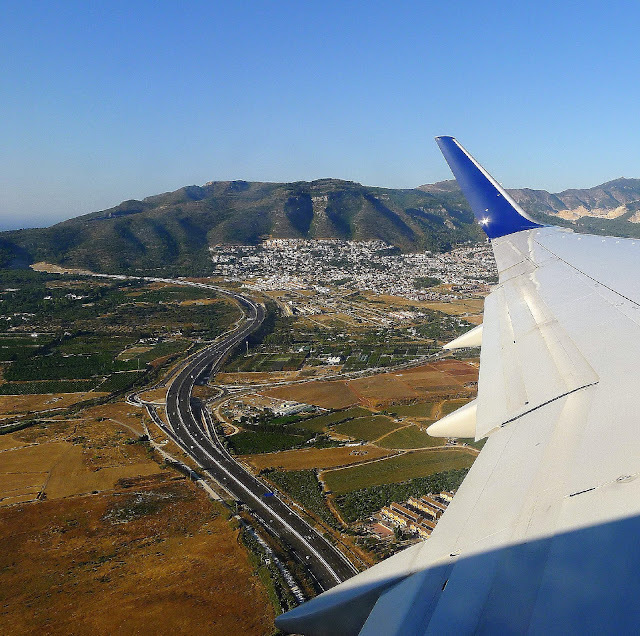 Once sugar cane was extensively grown in the area around Málaga airport. A few plantations remain. 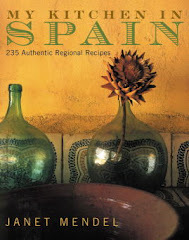 The Arabs introduced the growing and refining of sugar to Spain as early as the eighth century. After the Reconquest from the Moors in the 15th century, sugar mills thrived in this semi-tropical region right up until the middle of the last century, spawning related industries, such as rum distilleries. Molasses is by-product of making sugar from cane. To make sugar, cane juice is boiled to a concentrate, causing the sugar to crystallize and precipitate out. 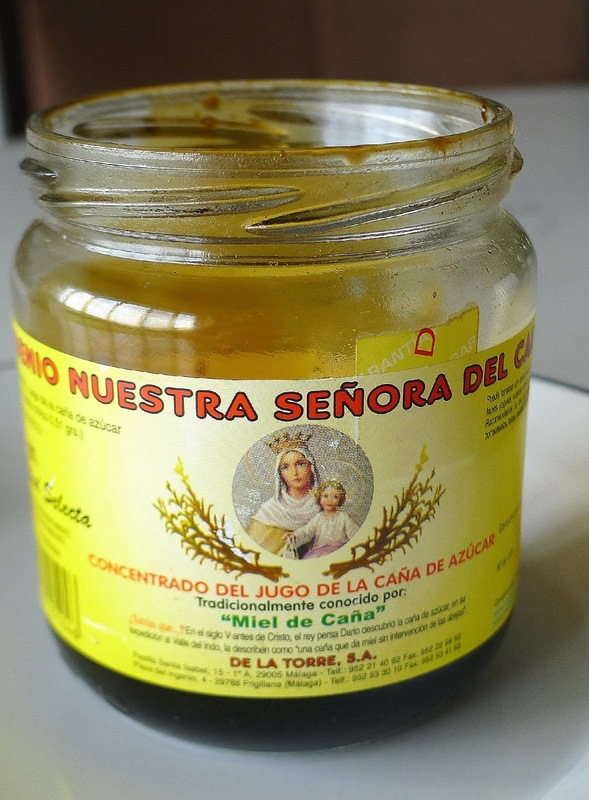 The remaining thick syrup is molasses, known as miel de caña, or cane "honey," (now officially called concentrado del jugo de la caña de azucar). Miel de caña is part of Málaga´s culinary tradition. It is drizzled over fritters and fried foods, making an intriguing contrast of salty and sweet. It is used as a sweetener in desserts such as sweet potato pudding or served with fresh goat cheese. 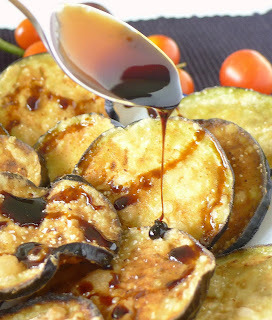 Here is a recipe for a very traditional tapas bar dish, fried eggplant drizzled with molasses. Thinly-sliced eggplant is dusted with flour and fried in olive oil, then drizzled with molasses. 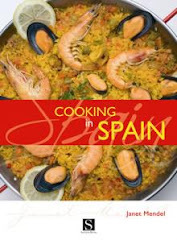 The intriguing contrast of salty and sweet makes this an outstanding dish, popular in tapa bars. 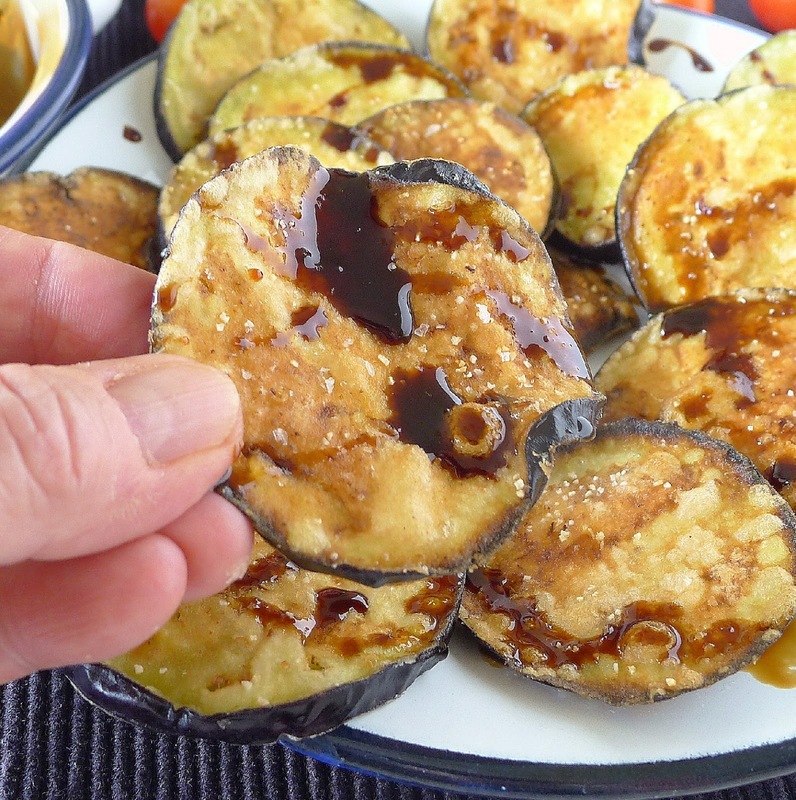 One medium eggplant serves two as a starter or six as a tapa. 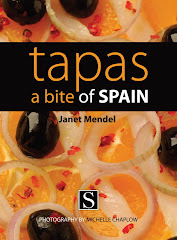 One medium eggplant (about ¾ pound) makes 18 to 20 slices, serving two persons as a starter or five or six as a tapa. 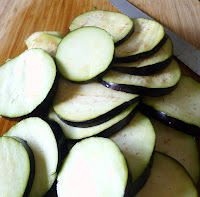 Soaking the sliced eggplant in salt water keeps it from absorbing too much oil during frying and also flavors it with salt. A small quantity of semolina flour adds a little texture to the coating. Omit it, if preferred. 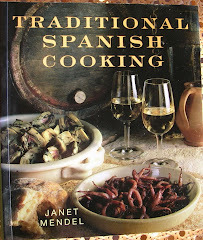 Use dark molasses, not blackstrap, for finishing this recipe. Cut stem and end off the eggplant. Slice it crosswise very thinly, in 3/8 inch-slices. Combine the water and salt in a bowl and stir to dissolve the salt. Add the eggplant to the water. 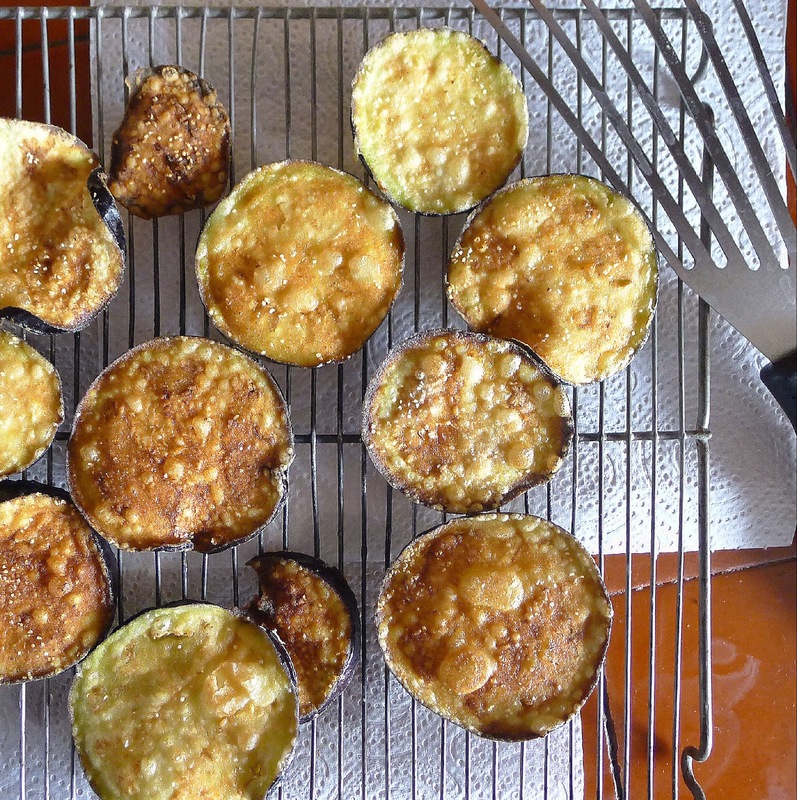 Place a dish on top so the eggplant slices stay submerged. Soak the eggplant 30 minutes. Combine the flour, semolina, if using, and cumin in a shallow bowl. Drain the eggplant and pat it dry with a kitchen towel. 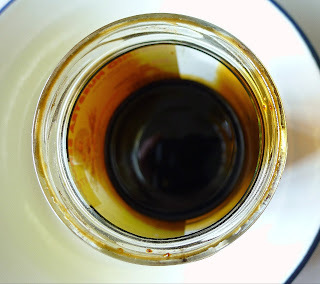 Heat oil in a heavy skillet to a depth of ¼ inch. Dredge the eggplant slices in flour, patting off excess. Fry the eggplant in two or three batches until browned on both sides, about 1 minute per side. 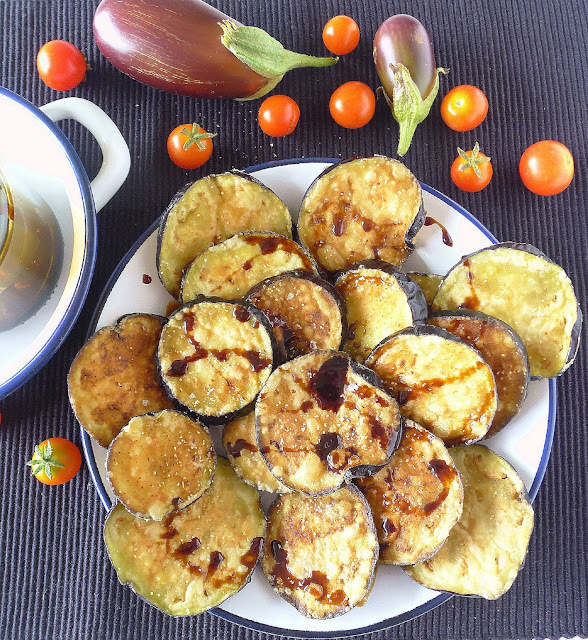 Drain fried eggplant on a rack. Serve it hot. 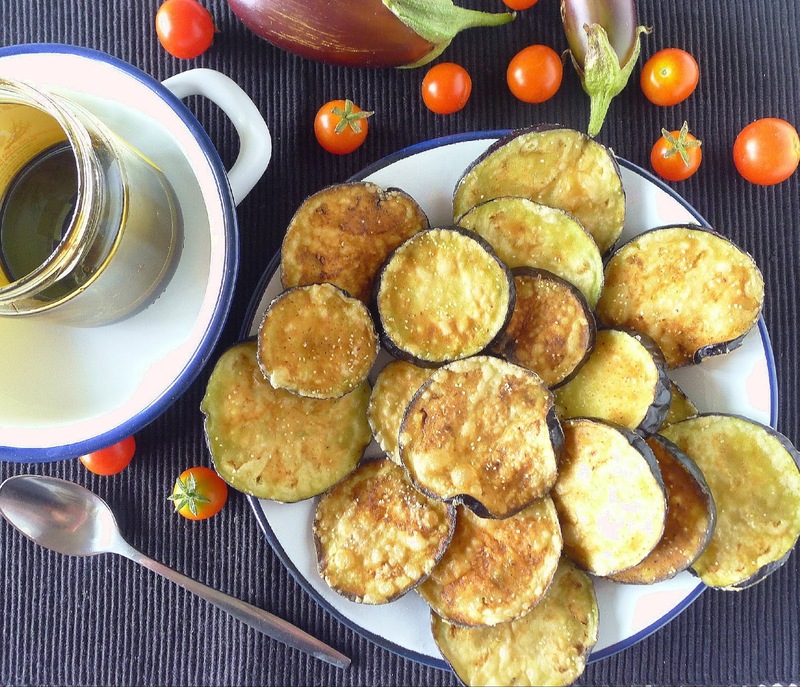 Remove the fried eggplant from the skillet and drain briefly on a rack. Sprinkle with coarse salt, if desired. 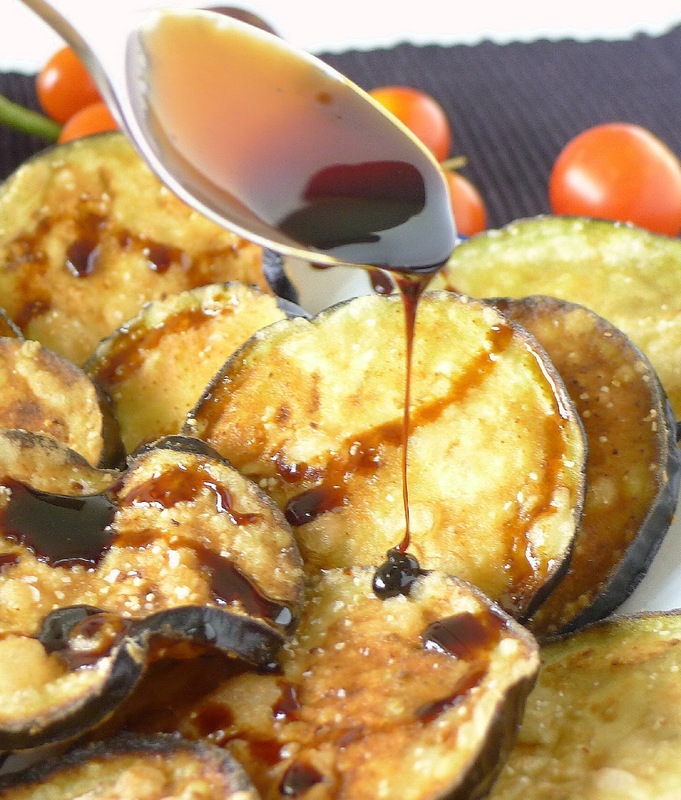 Serve the fried eggplant drizzled with molasses. 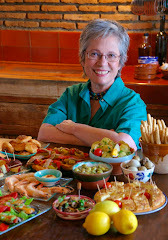 More recipes with miel de caña (in Spanish) here.